The PetroVietnam Construction Joint Stock Corporation (PVC) is planning to build a 528-m tower, the second tallest building in Asia after the Buri Dubai Tower in the United Arab Emirates (UAE). The project is estimated to cost USD1.2 billion which will be contributed by PVC, its parent company the Vietnam National Oil and Gas Group (PVN), the Ocean Group and the real estate developer SSG Group, PVC Chairman Trinh Xuan Thanh said. 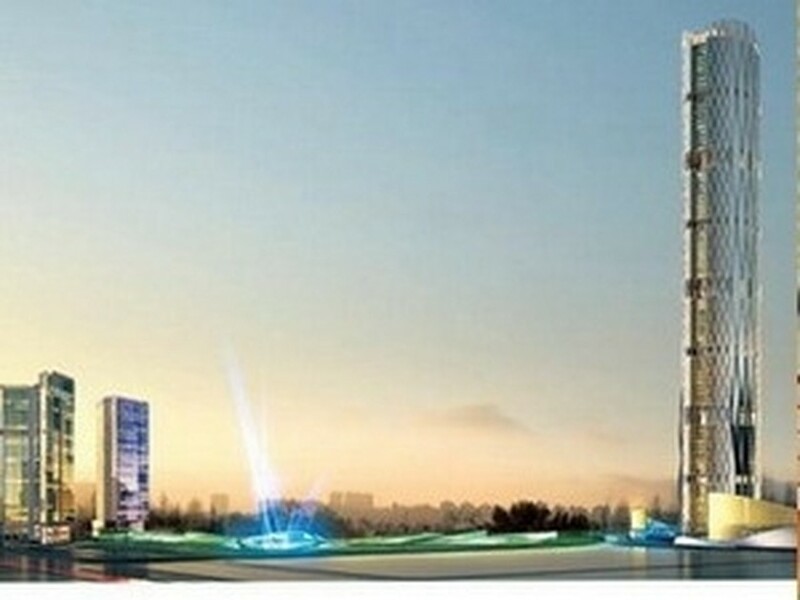 The 102-storey PVN Tower will sit on an area of 25 hectares in Me Tri commune in Hanoi ’s outlying district of Tu Liem. It will feature trade centers, offices for lease and apartments. 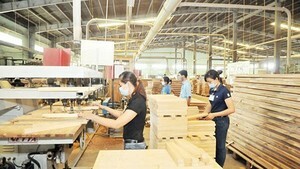 Construction of the project is scheduled to begin in early 2011 and complete after 30-36 months.